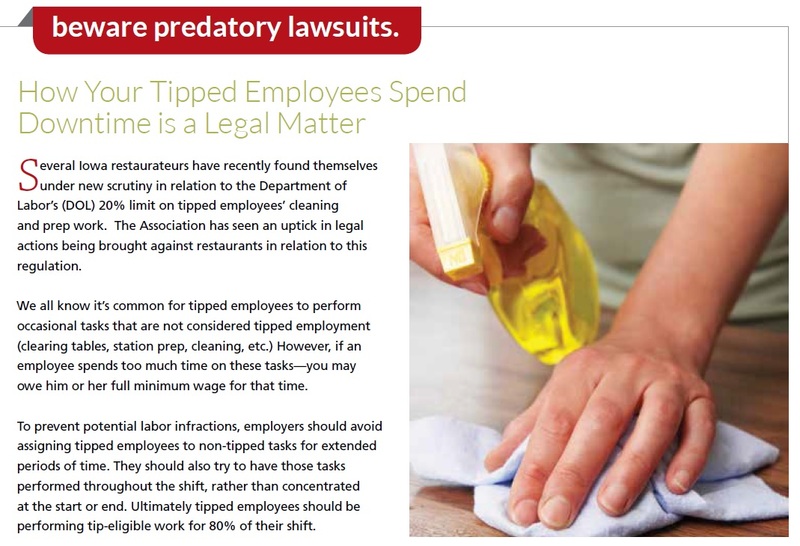 Join a free 60-minute, live hosted webinar on sexual harassment prevention for both restaurant and hospitality employees. This webinar will provide employees with facts about what sexual harassment is (and isn’t), how to report it, and why a harassment-free workplace is every employee’s right. Industry examples will also describe a variety of sexual harassment scenarios and the impact they can have on individuals and the work environment.